Building Consultants Training Center is a Training Center for Real Estate inspectors and energy efficiency auditors. CNY Green Energy Solutions is a family owned and operated company located in Syracuse, NY. We specialize in making homes energy efficient. EcoVantage Energy Inc. Renewable Energy Supplier. Glasscare Inc. Glass and glazing services. Window film, window tinting, security & solar protection. PMC eco Supply Does LED lighting retrofit for commercial customers. We save our customers real money with our projects. Regency Lighting Solutions Inc. Energy Savings, LED Lighting, Lighting Retrofits, Induction Lighting. Smartt Energy Inc provides energy efficient Spray Foam Roofs for commercial buildings. 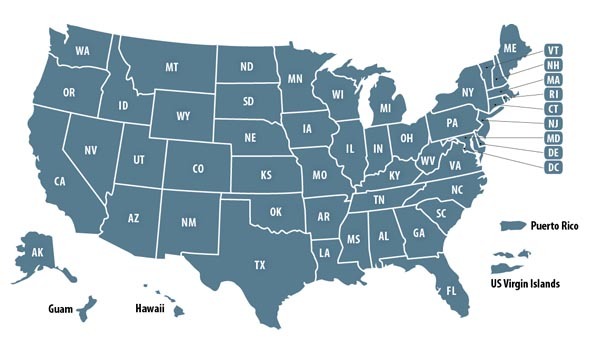 Energy Conservation Service Companies owned by past military and present military members. 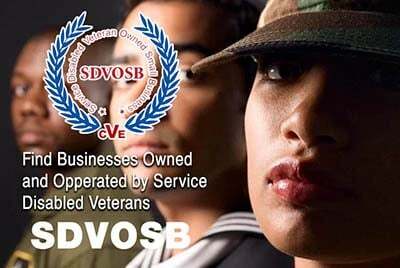 Veteran Owned Businesses (VOB), Active Duty Military, Reservists and Service Disabled Veteran Owned Small Companies (SDVOSB) of the United States Army (USARMY), Air Force (USAF), Marines (USMC), Navy (USN), Coast Guard (USCG) and National Guard specializing in helping businesses and consumers reduce their energy consumption.